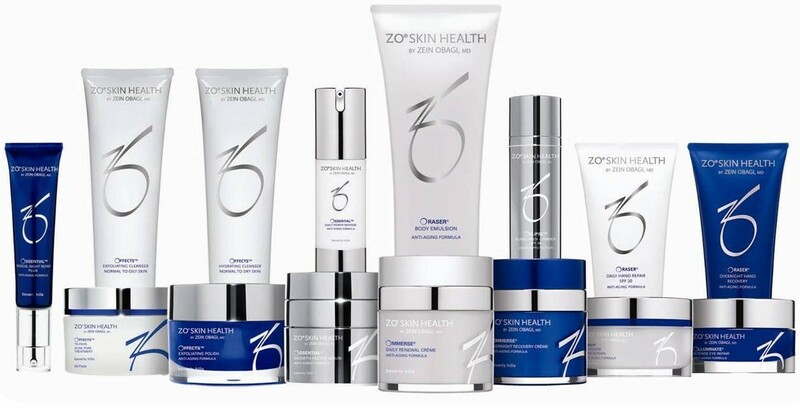 Get excited because the Spa at The SHAW Center just introduced some new members to its ZO Skin Health family! This extremely trusted skincare line helps to create truly healthy, youthful looking skin through addressing the latest advances in skin therapy technologies that appeal to all skin types, genders and ages. 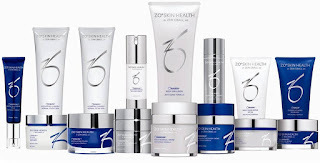 ZO Skin Health is one of The SHAW Center’s best selling product lines and for good reason. Now you can continue to spoil your skin by recognizing the benefits of some of our Spa’s newest products now made available to you! This skin stimulator is an anti-oxidant-rich complex with lactic acid, which helps to soften rough patches, as well as hydrate, exfoliate and nourish— from head to toe. This breakthrough exfoliator helps to improve the appearance of hand and body areas that suffer from dry, rough, scaly skin. This dual chemical and mechanical exfoliating system uses proven salicylic acid and sugar crystals for a multi-exfoliation approach. Shea butter, mango and safflower oils moisturize and replenish to soften skin and make hands, feet and all areas of the body look and feel hydrated. It also contains antioxidants and redness reducers, which help to make skin look and feel younger. This invisible home peel for both face and body of all skin types uses an enzymatic process to renew the epidermis, leaving skin noticeably smoother, firmer and brighter. We highly recommend this product, which employs diglycerin, kukui seed oil and safflower seed oil, for patients not able to get in to do a skincare treatment.